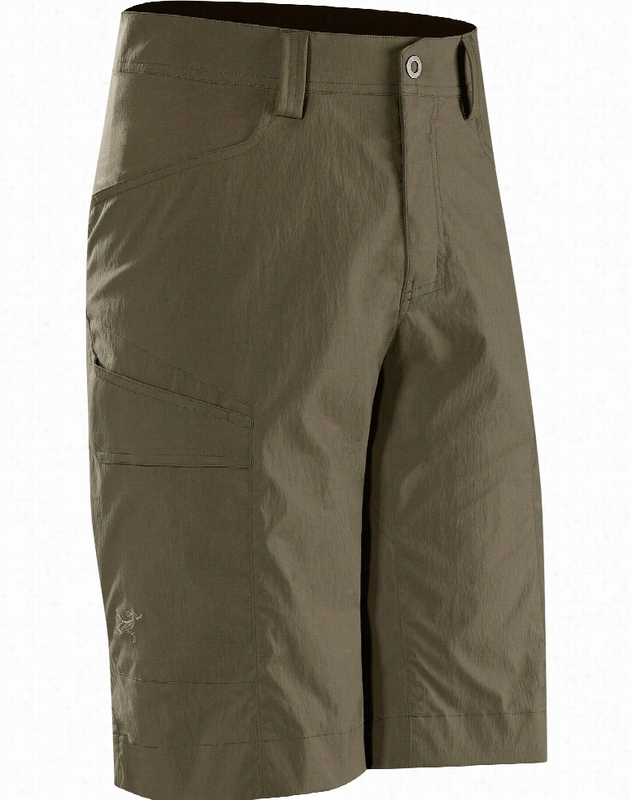 Arc&apos;teryx Rampart Long Hiking Shorts. 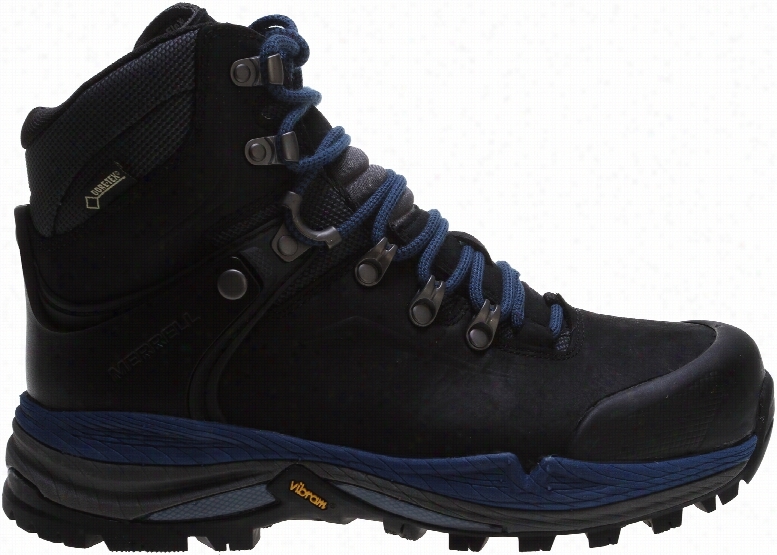 Merrell Crestbound Gore-Tex Hiking Boots. 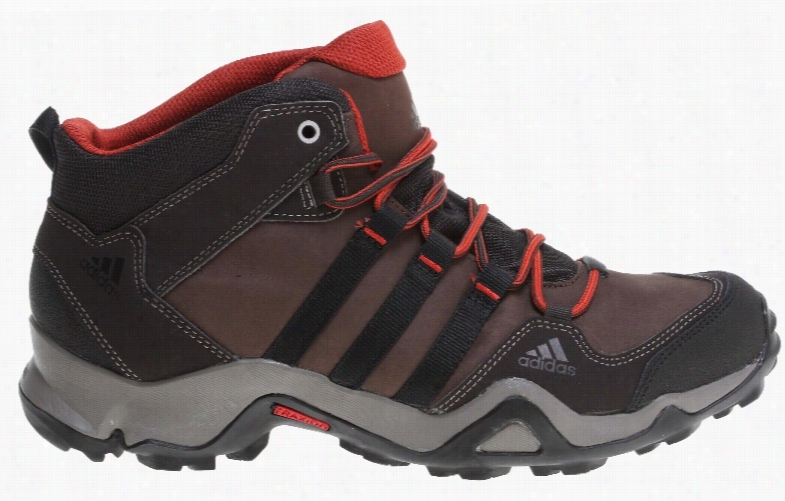 Adidas Bushwood Mid Leather Hiking Boots. 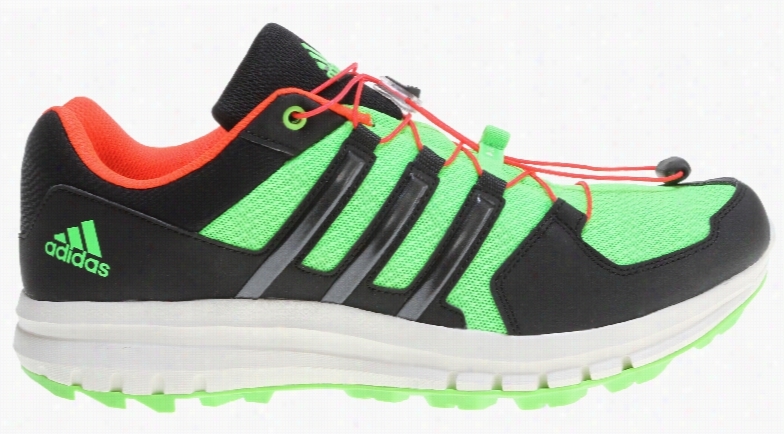 Adidas Duramo Cross Trail Hiking Shoes. 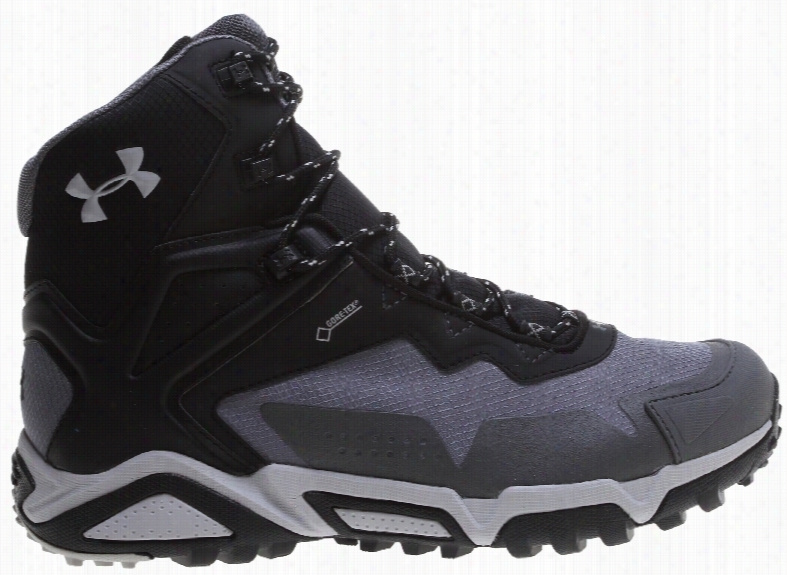 Under Armour Tabor Ridge Mid Hiking Shoes. Salomon Eskape GTX Hiking Shoes. 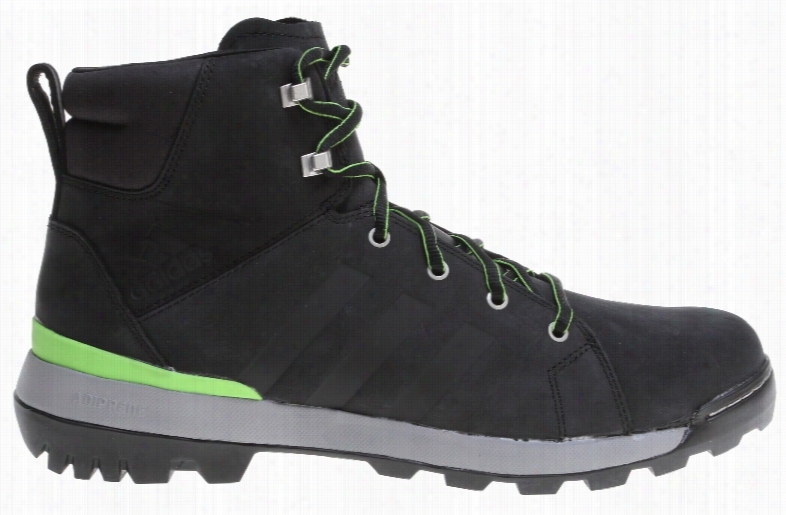 Adidas Trail Cruiser Mid Hiking Boots. 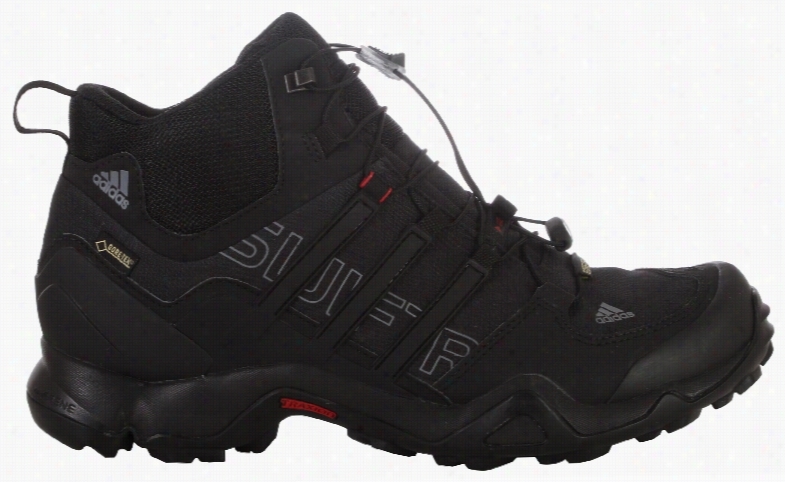 Adidas Terrex Swift R Mid GTX Hiking Boots. The North Face Nimble Hiking Pants. 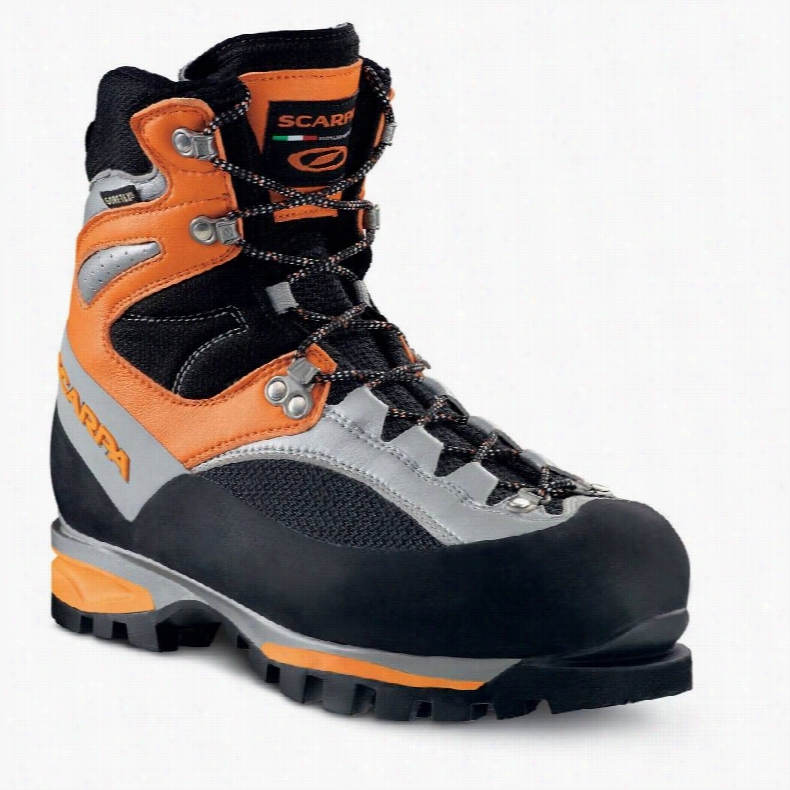 Scarpa Jorasses Pro GTX Hiking Boots.